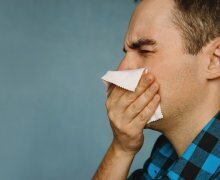 The painful symptoms associated with chronic sinusitis can be overwhelming. 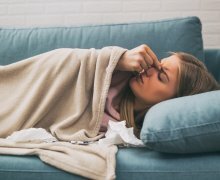 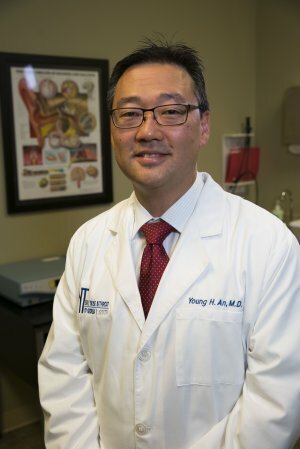 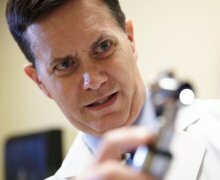 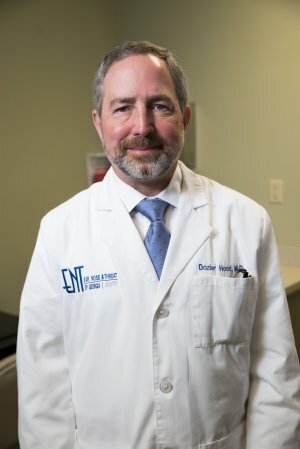 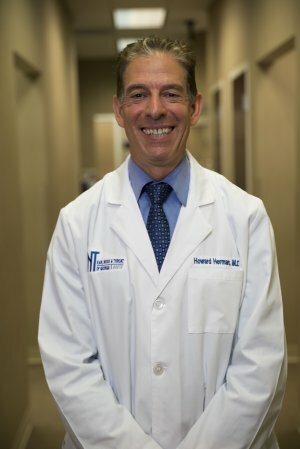 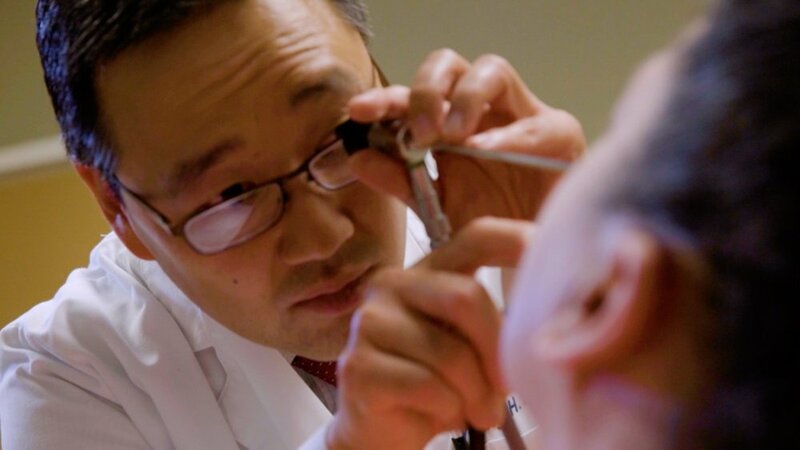 If symptoms are difficult to control with medications alone, the expert caregivers at ENT of Georgia South can determine the best course of treatment, including expanded medical therapy, allergy immunotherapy and home drops, or a wide array of minimally invasive treatments to open the sinus passageways. 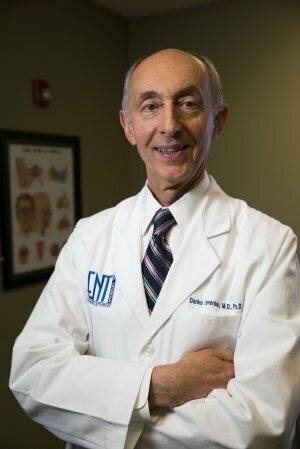 Our dedicated physicians at ENT of Georgia South will work with you to ensure you get the sinus relief you deserve. 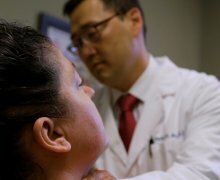 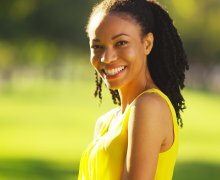 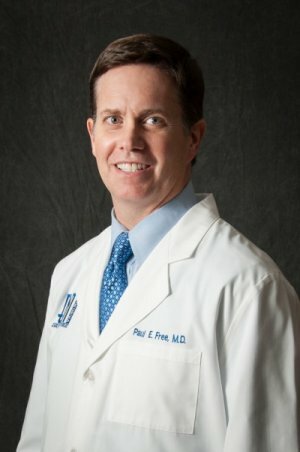 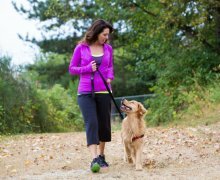 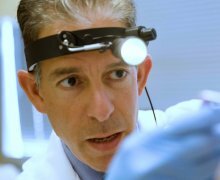 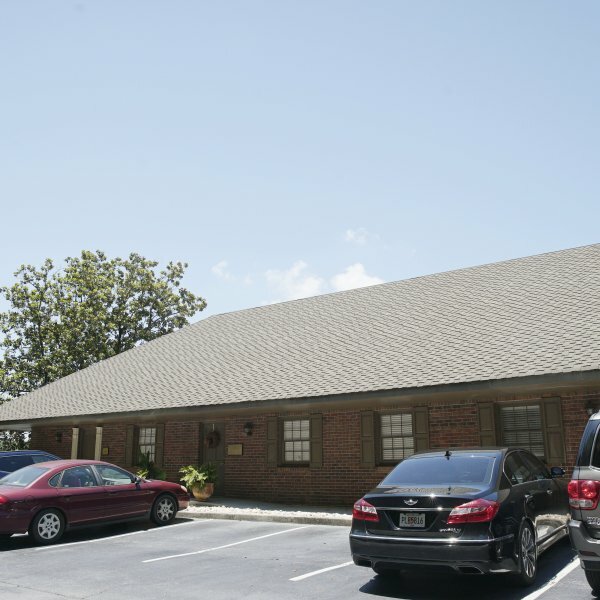 Our practice is also Atlanta’s leading provider of office-based Balloon Sinuplasty as well as a variety of technologically-advanced surgical procedures including in-office CT scanning and computer image-guided surgery. 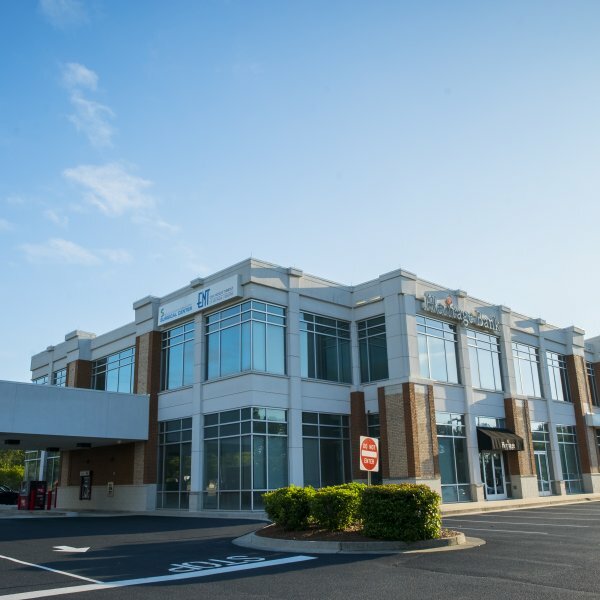 COPYRIGHT © 2019 ENT of Georgia South ALL RIGHTS RESERVED.